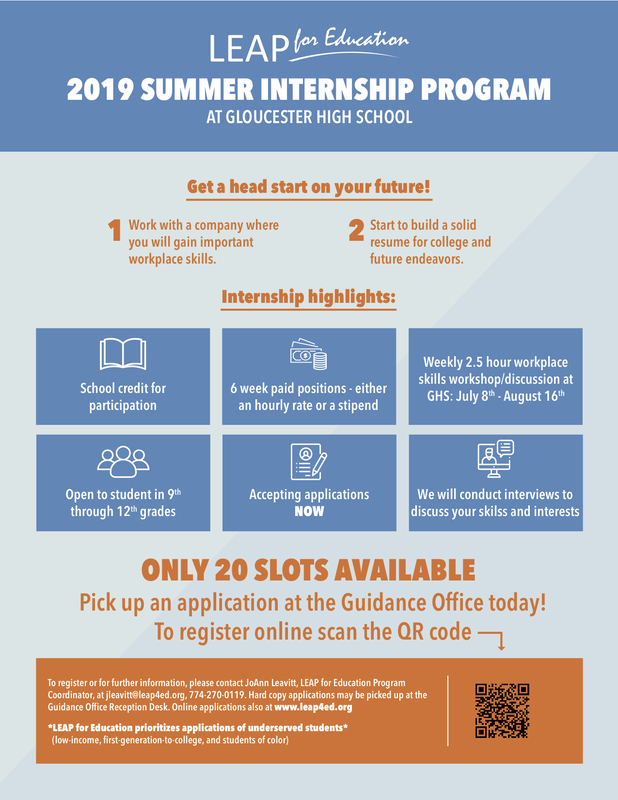 Students: Apply NOW for the GHS Summer Internship Program! Select a local company where you will gain important workplace skills – we have numerous job listings at a wide range of employers! Next > Feeling Lucky? Get Your Tickets for the Irish Sweepstakes Today!